Venezuelan president Maduro announces countries second commodity backed cryptocurrency ‘Petro Gold’ the day after ‘El Petro’s’ initial private sale raised $735 Million. Once again President Nicolas Maduro took the podium to announce a government-owned cryptocurrency. This time instead of oil its the Petro Gold which is to be backed by precious metals. “Next week I‘m going to launch the petro gold, backed by gold, which is even more powerful, that will strengthen the petro,” Maduro said in a televised speech. The Petro which launched on Tuesday is reported to have raised $735 Million dollars on its first day of private sales. Scheduled to be capped at 100 million tokens with an initial sales price of $60 – roughly the price of a barrel of oil – the government could raise up to $6 billion if the Petro succeeds in selling out. So far 824 million tokens have been made available. It is not yet clear whether the Petro Gold is to be backed by gold held in reserves or the countries gold resources. In fact, no details about the new currency were given besides that it would launch next week. This sudden announcement doesn’t help the already highly criticized Petro and the Governments intentions for creating it. Widely seen as a poorly thought out solution to boost the floundering Venezuelan economy, where the fiat currency has been in a free fall for several years and inflation rates are as high as 600%, the Petro has been called a ‘stunt’ and ‘bogus currency’ by financial experts. Chris Burniske of venture capital firm Placeholder told Bloomberg. Maduro himself now admits that the Petro was created in part as a way to skirt US backed economic sanctions against the country. 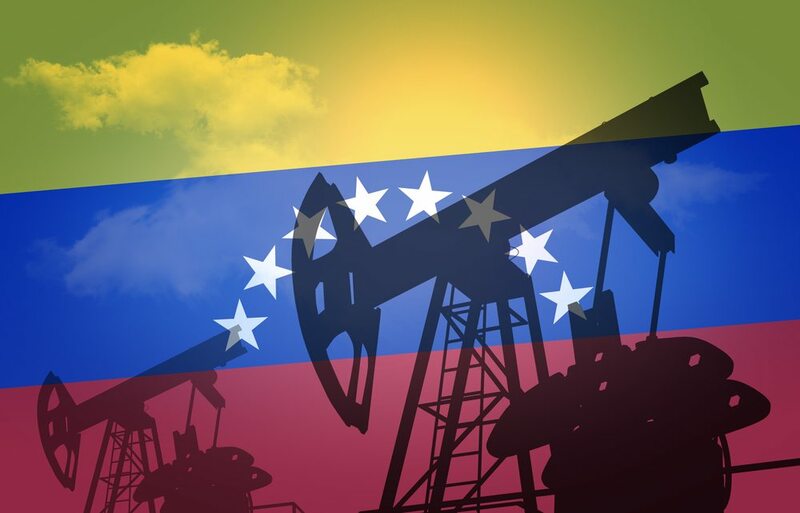 While the US Treasury Department has warned investors that by buying the Petro they themselves could become subject to the same sanctions as creditors to the government. The Petro Gold is not the first cryptocurrency backed by gold. The RMG backed by the Royal Mint in Britain was first announced in 2016 and the Perth Mint in Australia is set to launch their own in the coming year. But as critics have said in reference to the Petro, a digital currency is only as valuable as an investors faith in the issuer.